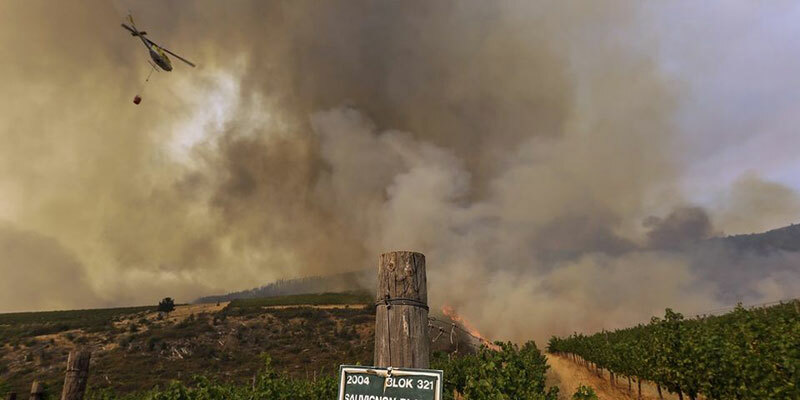 Hundreds of Western Cape farmers have suffered damages after fires wreaked havoc on vineyards in Stellenbosch, Overberg, Simonsberg and Kogelberg. The DA in the Western Cape is deeply concerned about the financial burden that this places on the agricultural sector, and the potential job losses that may follow. In my capacity as the Chairperson of the Standing Committee on Economic Opportunities, Tourism and Agriculture in the Western Cape Provincial Parliament, I will invite the Western Cape Department of Agriculture, VinPro, Tru-Cape and Agri-West to brief the committee on 3rd February 2016 about the impact of the drought and the recent fires. I will also ask these stakeholders to suggest solutions that government can provide to assist the farmers affected by the fires and as well as by the drought. The latest estimates suggests a 10% drop in agricultural production, and that agricultural employees in rural areas are already severely affected. Seasonal farmworkers are particularly at risk, as fires rage and the drought bites. The fires in the Winelands are said to be the worst in over 30 years, and on Friday 3 000 hectares of vegetation and vineyards were destroyed. On one farm alone, close to 100 tons of grapes were lost. This is a tragedy for the farmworkers and farmers in our region. 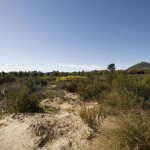 In the face of this, it is deeply concerning that the National Minister of Agriculture, Forestry and Fisheries, Senzeni Zokwana, is reluctant to declare the situation in the Western Cape a national disaster. The situation is already a crisis, but it can risk getting worse if national government does not take it more seriously. We will not only see the effect on farmworkers and farmers, but also on the consumer who will have to face increasing in food prices. The Western Cape Department of Agriculture is already doing everything in its power to alleviate the burdens caused by fires and the drought. On Friday, the Minister of Economic Opportunities, Agriculture and Tourism, Alan Winde, tabled a report on the anticipated impact of the drought in a meeting of MECs from all provinces and the national Minister. On Monday the department commenced an impact assessment of the recent fires on the agriculture sector. The department will present the outcome of this impact assessment to the Standing Committee on the 3rd February. The DA-run Western Cape takes the present crisis very seriously. It is not the time to sit still and wait for yet another job-killing disaster to strike – this is the time for real action. 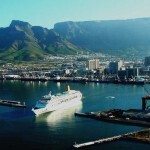 The Western Cape remains committed to creating and sustaining jobs in our regional economy.